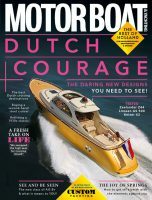 The July 2012 issue of Motor Boat & Yachting has six new videos for you to enjoy. In the news section we have video footage of PlanetSolar’s MS Turanor crossing the finish line in Monaco after an epic 32,000nm mile journey on solar power alone. On a more sobering note, we have video taken by an onlooker as Princess 67 goes up in flames in Port Vauban, Anitbes. Of course there is also footage from this month’s main boat tests including the lovely Altantis 38 and Dave Marsh’s report on the Prestige 60S. Technical writer Greg Copp has been out to Mallorca to check out four of the hottest used sportscruisers on the market at the moment. We have also been talking to a Fairline Squadron 42 owner about how he has found his first two seasons on board the yard’s smallest flybridge. 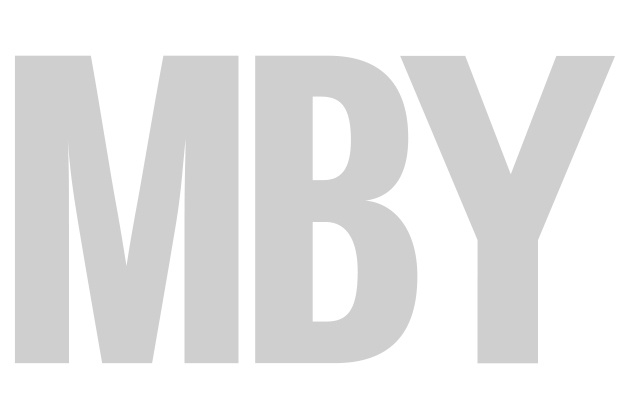 As well as all our videos there is a photo gallery from MBY’s RIB charter in Menorca, so take a look.